Elephant First Birthday Cake Topper! All you are missing is the cake! Add this topper to the cake at your Elephant First Birthday! 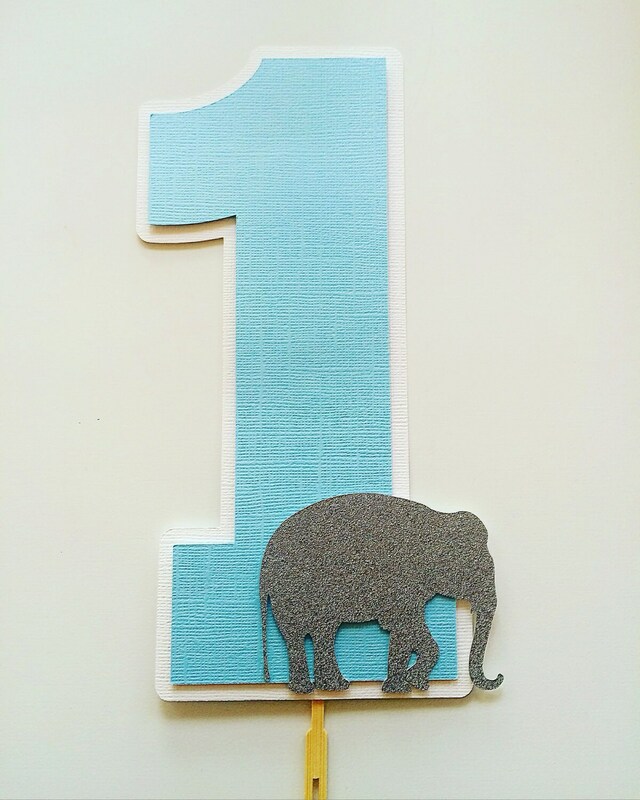 Check out our other Elephant First Birthday Party Decor!